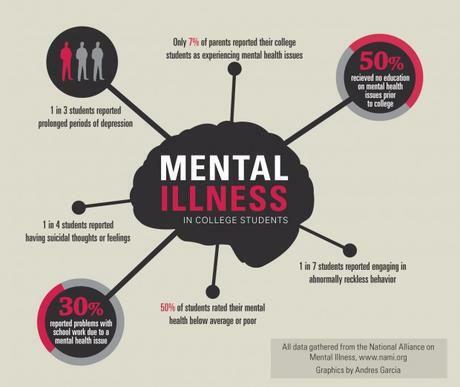 Mental Health Resources "Confront the Stigma of Mental Health"
Individuals living with mental illness are our mothers and fathers, sons and daughters, students and teachers, neighbors and friends. Let us open the door to the future of mental health. Action Alliance for Suicide Prevention. ​Approximately 8% of children between the ages of 12 and 17 have had a major depressive episode during the past year, according to SAMHSA’s National Survey on Drug Use and Health. Girls are more likely to experience depression than boys. The Mental Health Association in New Jersey (MHANJ) launched NJ Connect for Recovery, The only call line in the state dedicated specifically to individuals and families coping with addiction to heroin and prescription painkillers. This service provides a safe, confidential, nonjudgmental place that New Jerseyans may call to connect, grow and transform through a unique combination of supportive counseling services. People calling on behalf of themselves have access to a Certified Alcohol and Drug Counselor. Those calling on behalf of a family member or friend are connected to a Peer Specialist who understands the unique and complex effect of addiction on personal relationships. • 1-866-202-HELP(4357) (TTY 1-877-294-4356) — free, confidential mental health information and referral.